The NES was the American and European name for Nintendo’s Family Computer, or Famicom, which launched in Japan in 1983. The Classic Mini isn’t just a scaled-down NES though; the hardware has been updated for modern televisions. The device connects via HDMI to any HDTV and is powered via USB. However, like the Nintendo 3DS, a plug isn’t included, you’ll need a separate AC adapter to connect the included USB cable to. The games are identical to the original cartridge versions, but for one critical update, save states. Nintendo said: “Players needn’t worry about losing any hard-earned progress either as each game has multiple suspend points, allowing them to start where they left off at a later time, no passwords needed.” The retro delight comes with one controller, modeled after the original cuboid joypad. Even better for Nintendo purists, the NES controller can be plugged into a Wii Remote and used to play Virtual Console games on Wii or Wii U. Conversely, those consoles’ Classic Controller or Classic Controller Pro can also be used on the Classic Mini for local multiplayer, although additional NES controllers will be sold separately. 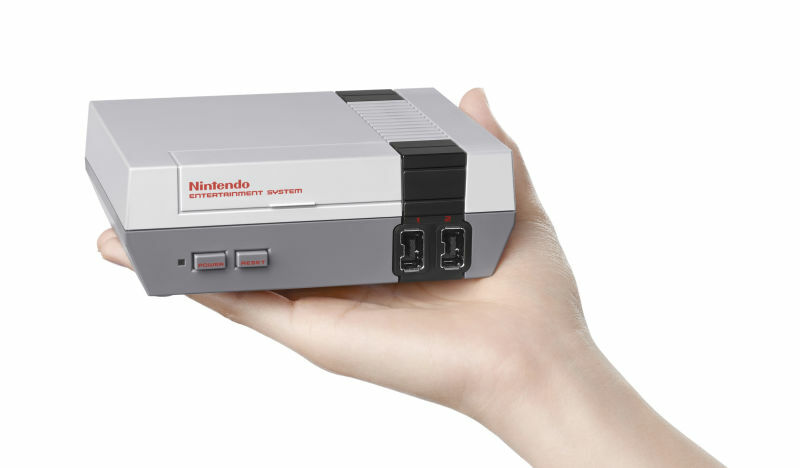 There’s no way for the NES Classic Mini to play NES cartridges, which are probably bigger than the entire new machine, and Nintendo doesn’t mention any form of online connectivity to sell or deliver more games. 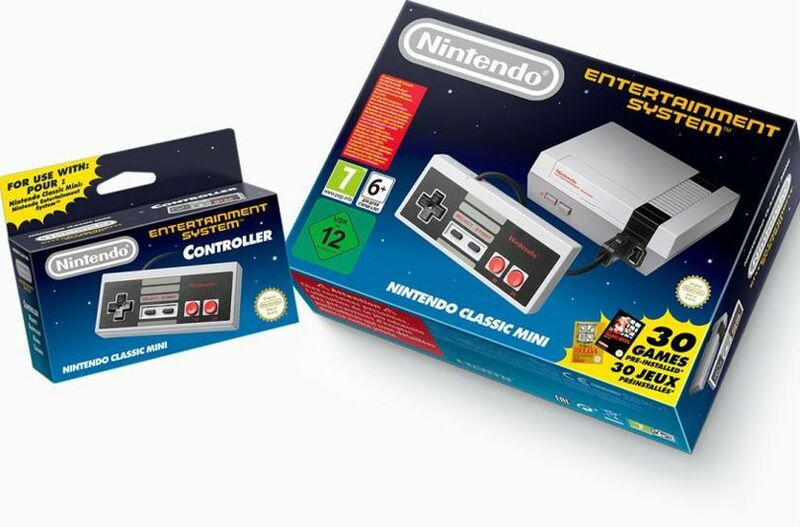 You also can’t use original NES controllers, the connector is completely different, despite the aesthetic similarity of the pad itself.